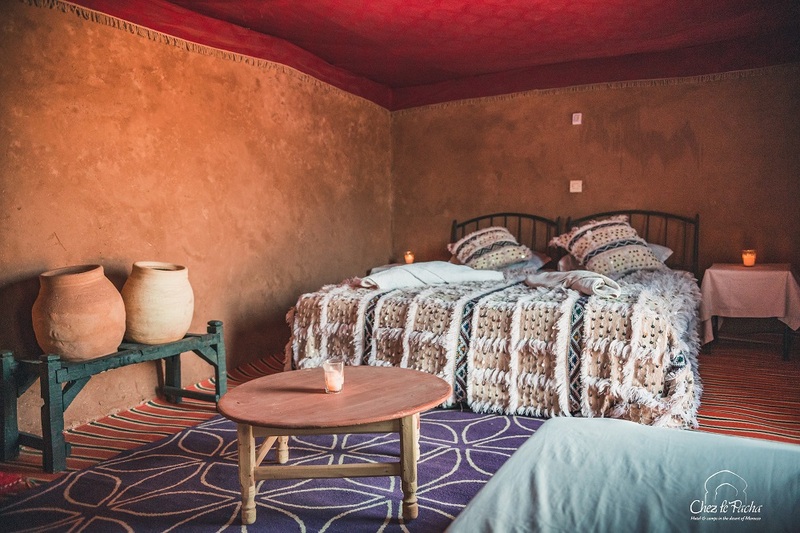 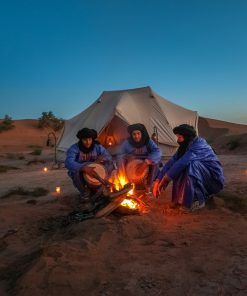 Looking for the most beautiful corner in the Moroccan desert and in the Chegaga dunes? 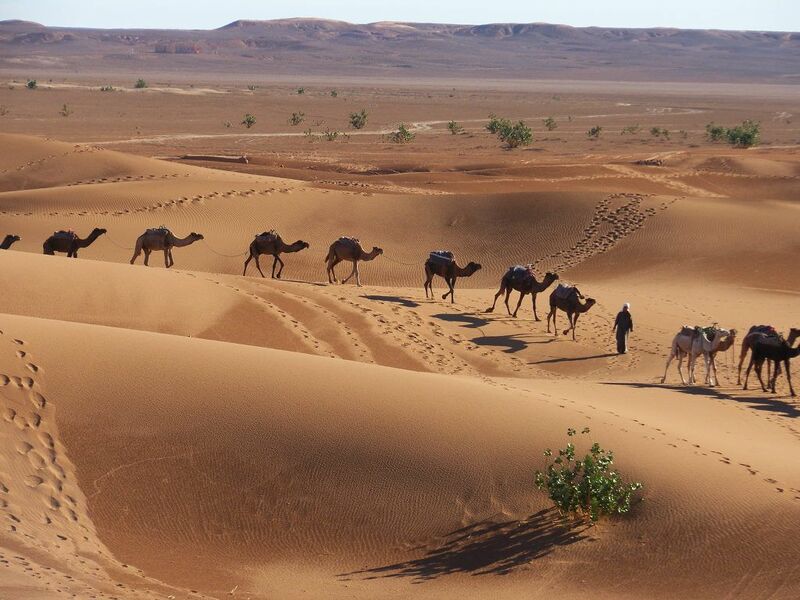 You are in the right hand in our hotel. 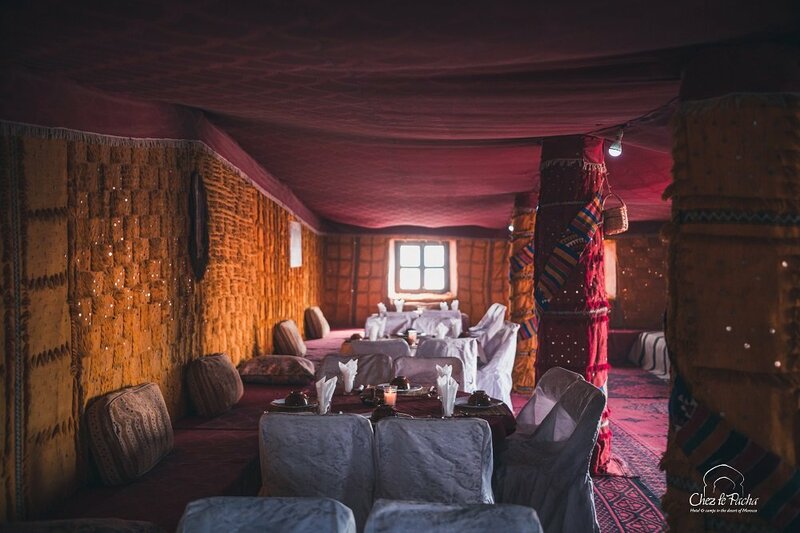 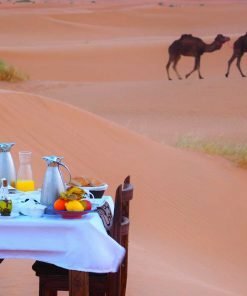 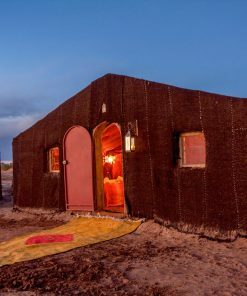 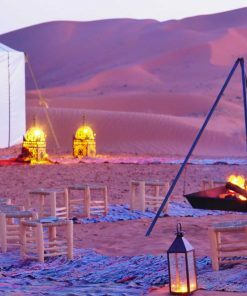 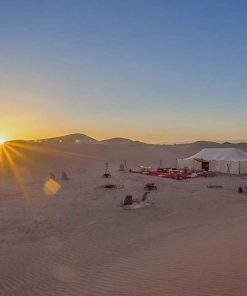 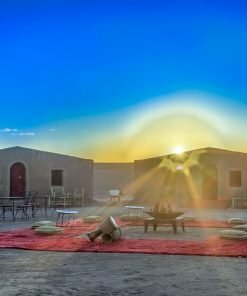 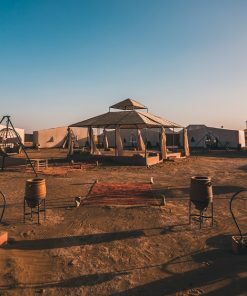 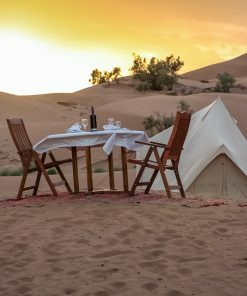 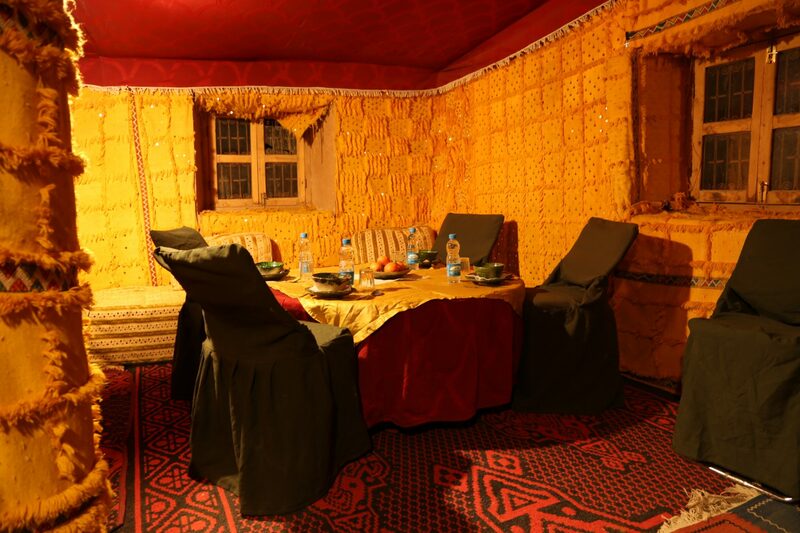 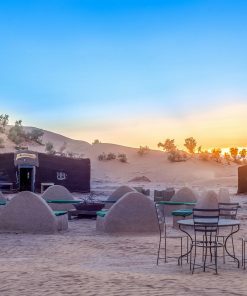 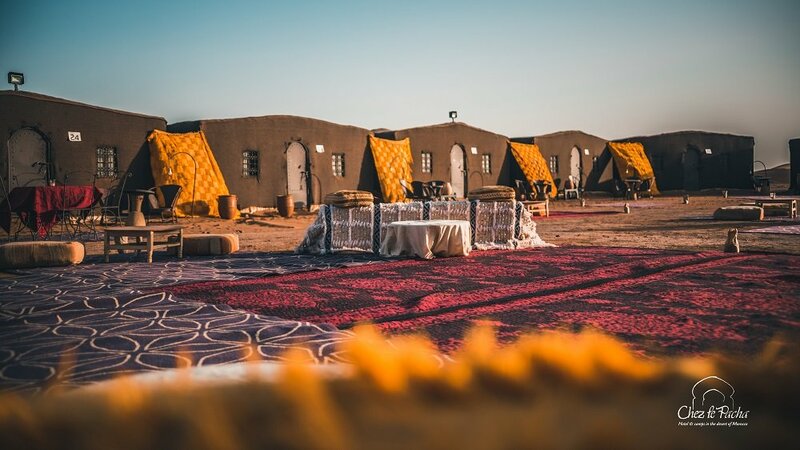 We welcome you to our Erg chigaga luxury desert camp. 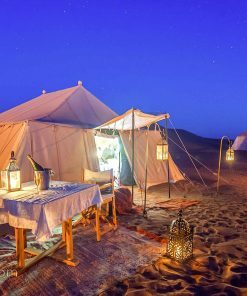 Nomad-style camp with Erg Chegaga dunes.